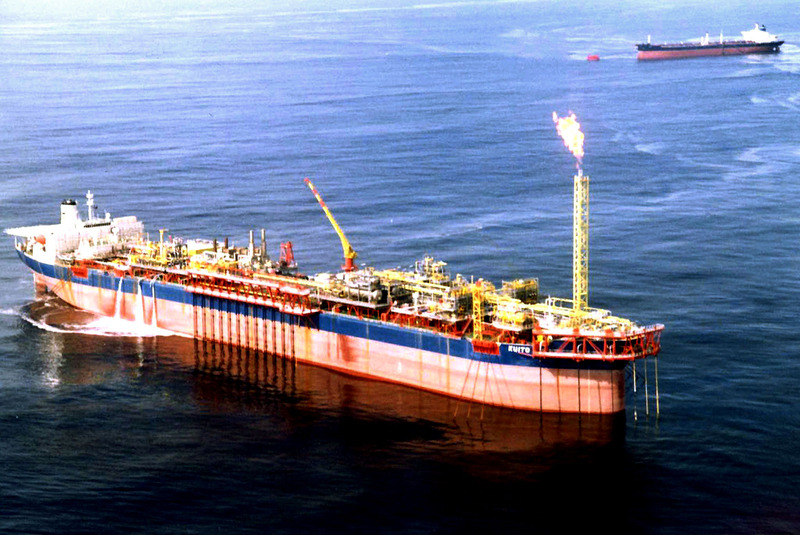 ANGOLAN SUBSIDIARY OF U.S MAJOR CHEVRON CORPORATION KUITO FIELD. Chevron, America’s second-largest energy firm, plans to invest $2 billion to develop its Lianzi oilfield straddling the maritime border between Republic of Congo and Angola, a company official said on July 29. Production from the Lianzi field will begin in 2015 and investments will cost $2 billion. State revenue from the field, which holds proven reserves of 70 million barrels, will be split 50-50 between Congo and Angola, the two countries confirmed. Congo produced 105 million barrels of crude oil last year. Angola pumps around 1.8 million barrels per day.